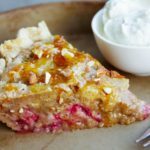 This pear pie recipe is made with fresh raspberries, raspberry jam and an amazing almond filling with pressed canned pears and apricot glaze. 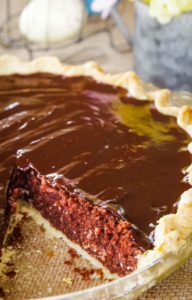 The combination of flavors makes a pie like no other. 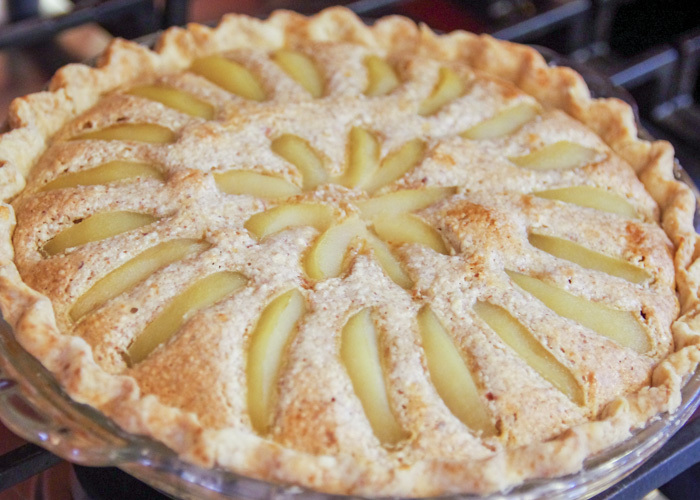 A secret to this almond pear pie is in its simplicity. 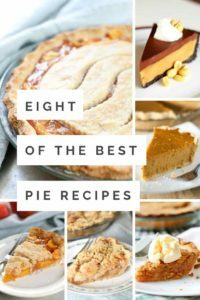 With just 10 ingredients and the help of a food processor, this pie stands up to its reputation on both sides of the kitchen. 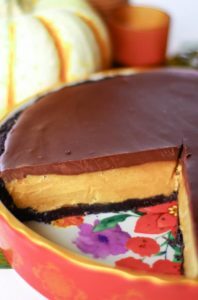 I have made this for holiday dinners, tea parties or just to give an exquisite ending to an everyday meal. 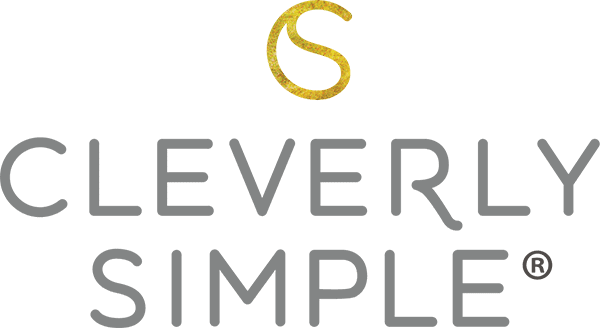 It is wonderful! 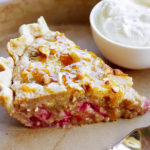 Are you ready to make an almond pear pie with me? First, toast one rounded cup of raw, whole almonds, plus a few extra for the garnish later. I usually do this by laying them on a cookie sheet and putting them in a preheated 350 degree oven for five minutes. 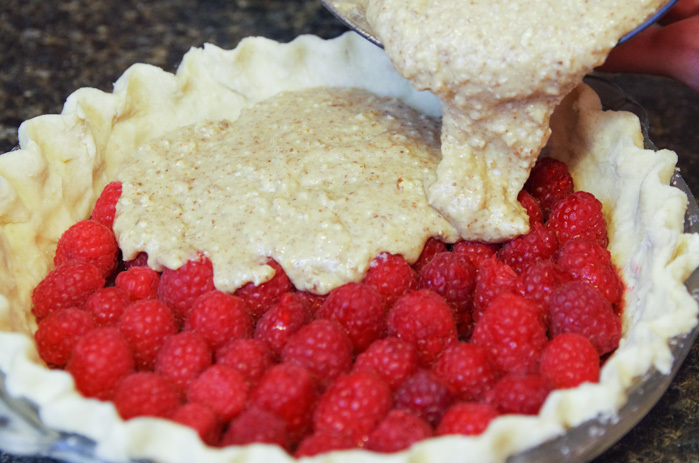 In an unbaked pie shell, spread ½ cup of good quality raspberry jam at the bottom. Then, layer two 6 oz. packages of fresh raspberries on top, open side down. One package will cover half of the pie. Using a food processor, combine your toasted almonds, 1/3 cup all-purpose flour, 2/3 cup granulated sugar, 4 T. soft butter and 2 eggs. What really takes the almond flavor over the top is by adding 1 tsp. 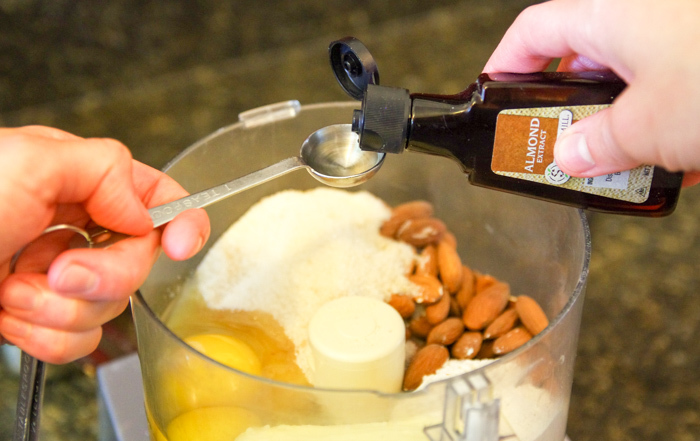 of almond extract to the processer. 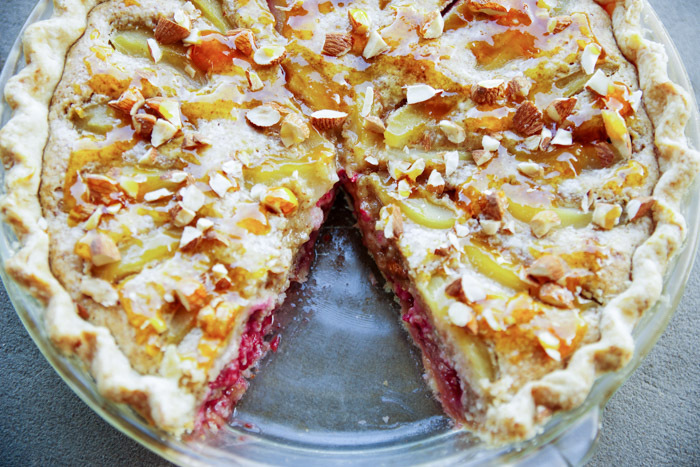 I don’t know if there is a science behind it, but almond flavor with tart fruit creates a delicious combination. 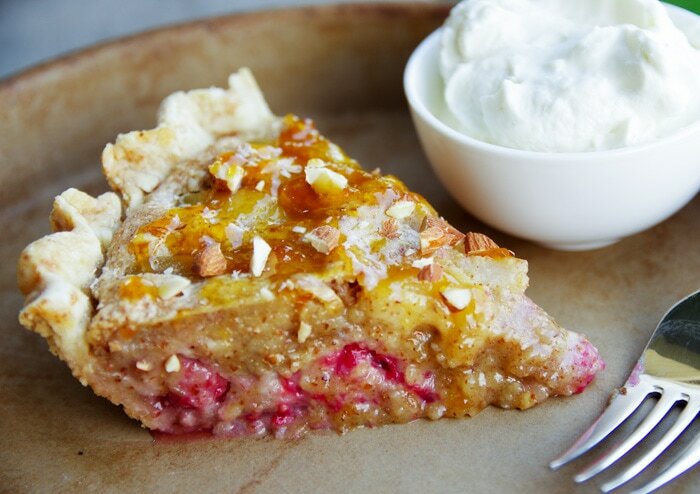 Many people put almond extract in their cherry pie for that very reason! Using drained, canned pear slices, press them gently into the top of the filling using any design you like. I often use home canned pears, but today, I am using a 15 oz. can of slices preserved in juice. Be sure to drain them well before pressing them in. Bake your pie at 350 degrees for approximately 50 minutes or until the middle is set and the top is golden brown. 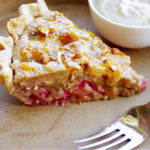 Allow the pear pie to cool slightly and then spread 3 T. of apricot preserves on top with extra chopped, toasted almonds. 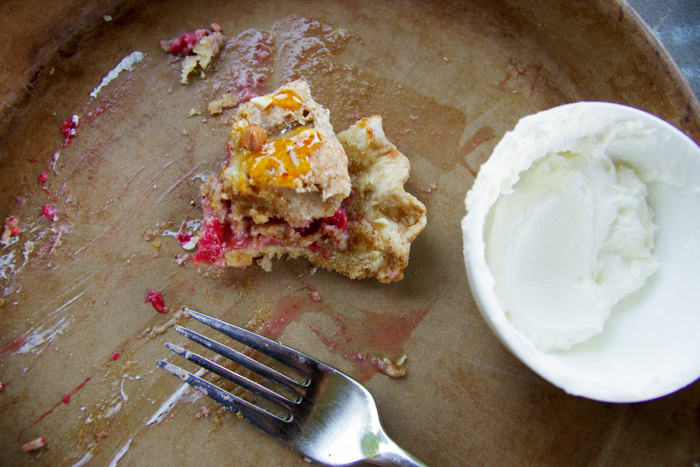 The sweet-tart of the apricot really finishes the pie. Again, I don’t know how to explain it, but trust me, the flavors are outstanding! 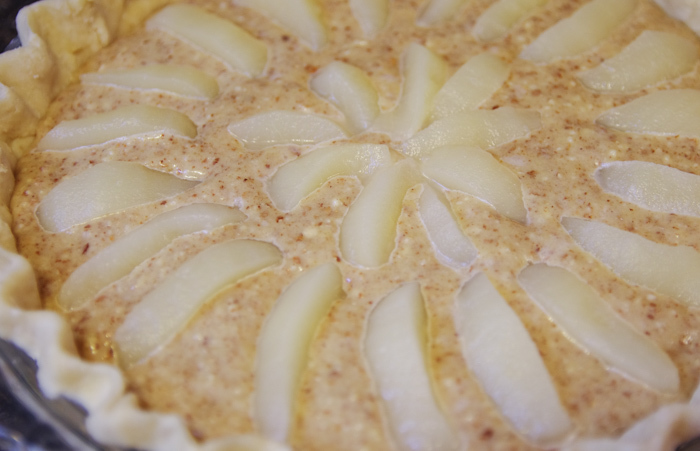 Step 6 – Enjoy The Pear Pie! Ah… soooo good. My friend is right. I can totally envision myself sitting outside of a French café with a cup a coffee as I enjoy this little pear pie slice of heaven. 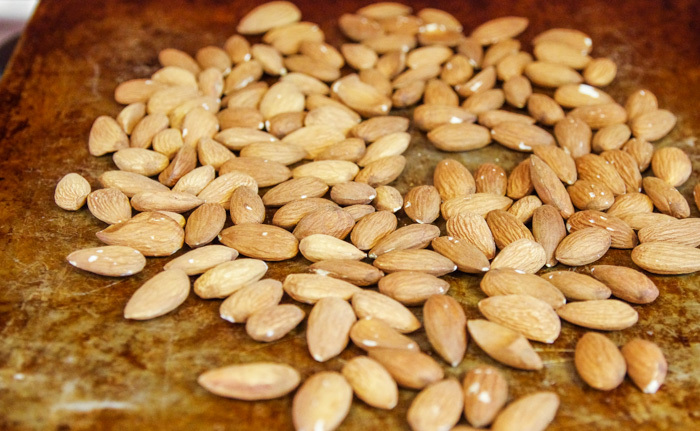 Toast one rounded cup of raw, whole almonds in a 350 degree oven for five minutes. In an unbaked pie shell, spread ½ cup of good quality raspberry jam on the bottom. Layer two 6 oz. packages of fresh raspberries on top, open side down. 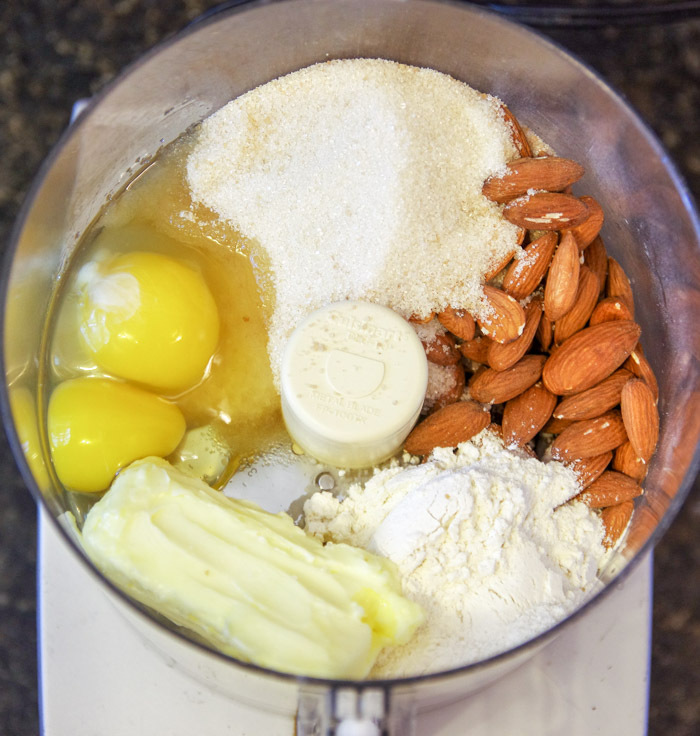 Using a food processor, combine the toasted almonds, 1/3 cup all-purpose flour, 2/3 cup granulated sugar, 4 T. soft, salted butter, 2 eggs and 1 tsp. almond extract. Process until smooth. 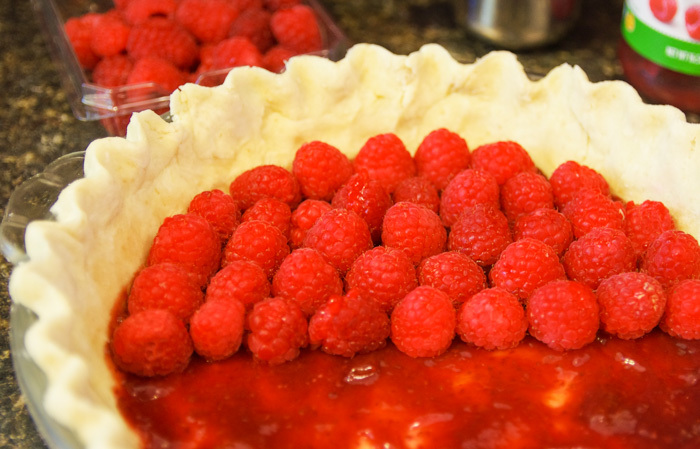 Spread the filling evenly on top of the raspberries until you do not see any red peeking through. Drain a 15 oz. 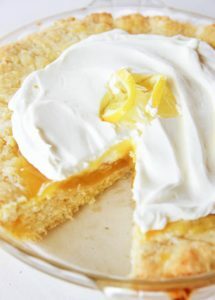 can of pear slices and press them gently into the top of the filling in any design you like. Bake the pie at 350 degrees for approx. 50 minutes or until the middle is set and top is golden brown. 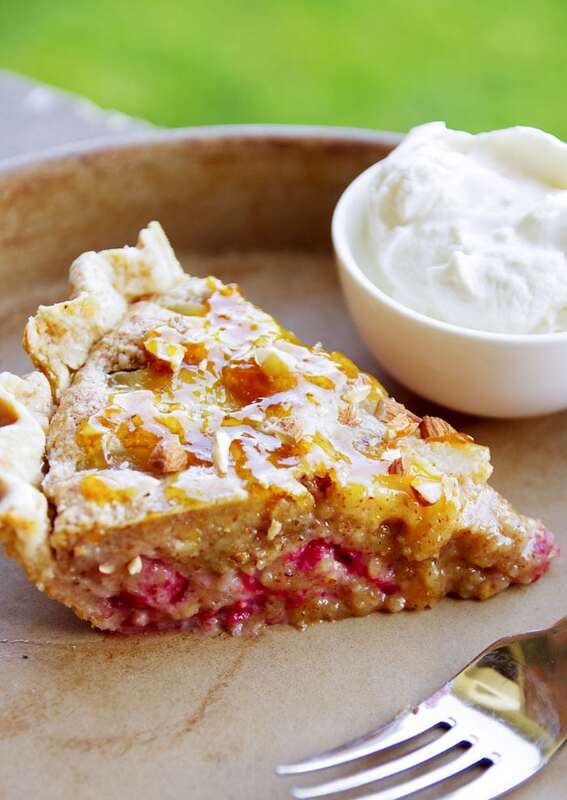 Allow the pie to cool slightly and then spread on a glaze of apricot preserves and extra chopped, toasted almonds. Serve with whipped cream. The nutrition information listed below does not include the pie crust. I am a big-time pie person, and I’ve never seen a recipe like this. 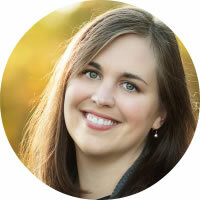 You make it look and sound so good that I’m going to bookmark it and give it a try.